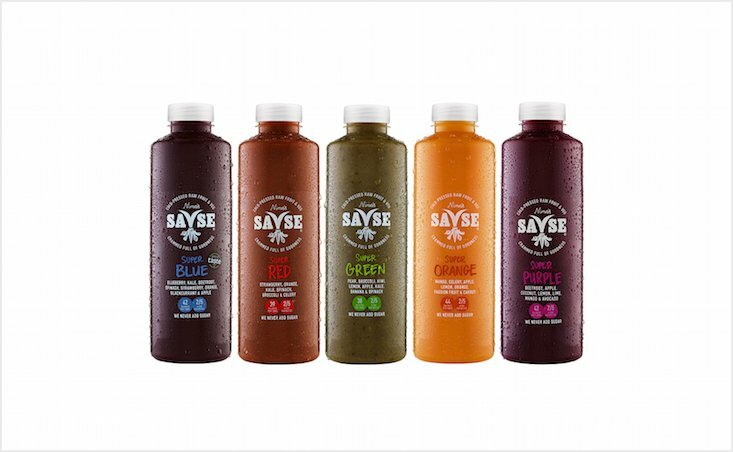 If you're in the UK you may have noticed a new kid on the block in the smoothie market – Savse. But did you know it was started by a Georgian-born entrepreneur? Guka Tavberidze's smoothies are inspired by his mother Nino, who began preparing the smoothies in Georgia over 30 years ago. When she was pregnant, doctors told her to drink spinach and apple juice to combat an iron deficiency. To counteract the bitter taste of the spinach, Nino began adding other fruits to the concoction – the original Savse smoothie. Mr Tavberidze, aged 28, immigrated to the UK with his family in 1994. After dropping out of university and working for a few years, he started researching the smoothie market in June 2011 after reminiscing about the juices his mother had made for him as a child. “I came home to see my mother in September 2011 and told her we needed to start marketing her smoothies and get into the business,” Mr Tavberidze told the BBC. His uncle invested the initial £250,000 start-up money, and the young entrepreneur set out to build his company in January 2013. Within only three years, Savse has grown to be a $13 million company, with sales growing by 600 per cent in the last year. So there you have it – you may not have even realised it, but your latest health food fix is of New East origin. Even the name Savse is Georgian, meaning “crammed full”.